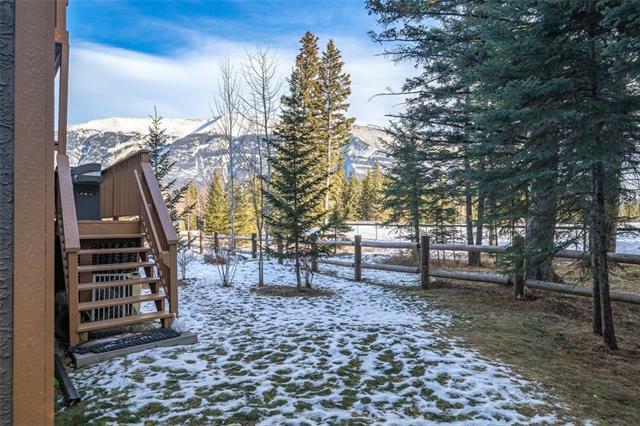 PRICED 40K BELOW ASSESSED VALUE! For more information about this listing, please click the "View Listing on REALTOR Website link, or the "Brochure button below. If you are on the REALTOR app, please click the "Multimedia" button. 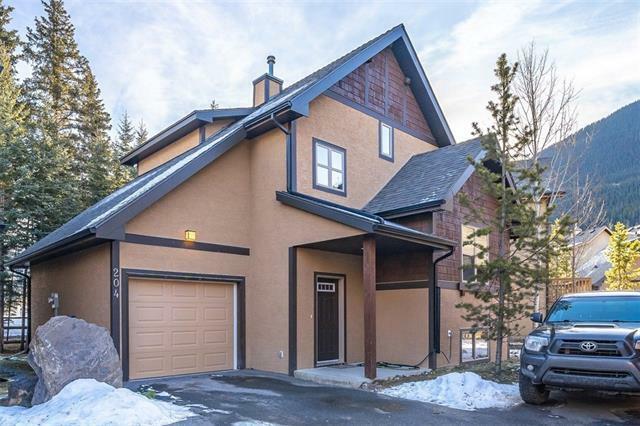 Cozy home in the Three Sisters area of Canmore, offering 1950 finished sqft on three levels with a functional floor plan. There are 3 bedrooms, 3.5 bathrooms, 2 gas fireplaces, plumbed in gas line for BBQ, drinking water filtrations system, stainless appliances, a rec room downstairs with a full bathroom and a bedroom, and an attached garage. There is a school just down the road, a park and two playing fields for sports. Access to Highline Trail and several others for biking/hiking are just minutes from your front door. 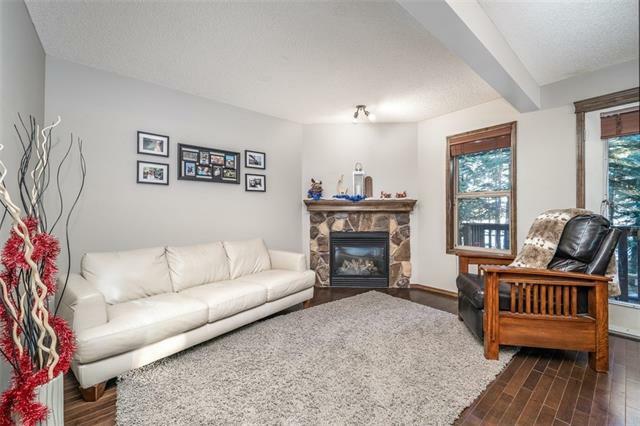 This home has been a great place to live in a well managed complex with low fees relative to many of the neighbouring developments. 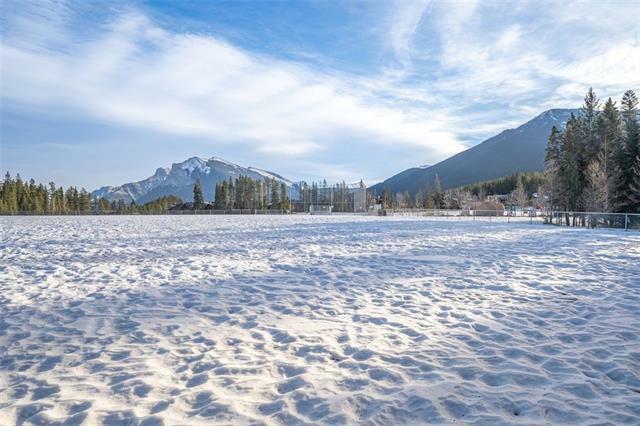 New roof in 2016, snow removal, and lawn care make this an easy place to enjoy your time in Canmore. Listing provided courtesy of Fsbo Real Estate. © 2019 CREB®. All Rights Reserved.